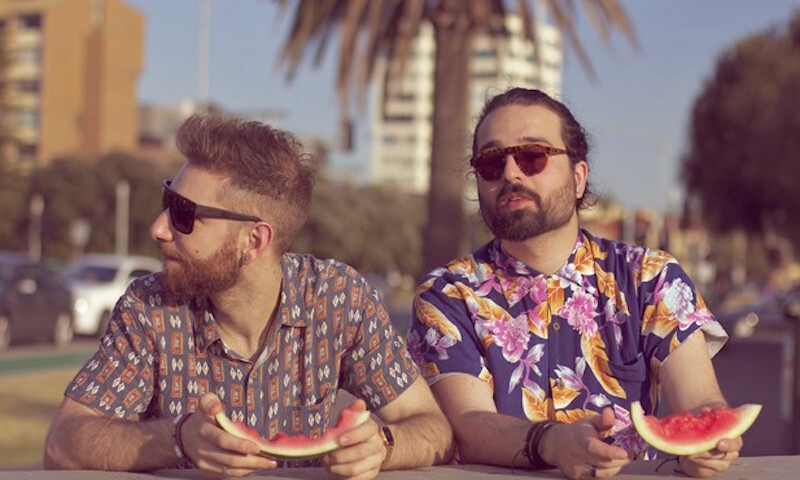 Melbourne-based indie duo Caseno, aka Harris Robotis and Ric Sciarpa, first caught our ear when their single “Sebastian” got remixed by Sydney’s own Terace, who turned it into a thumping electro house number with catchy tropical beats. With new single “Livin It Like A Lion” all bets are off! Wearing their influences on their sleeve (check Depeche Mode, Pink Floyd, Bryan Ferry), the musicality of Caseno is matched in equal parts by their production prowess making this a guaranteed party starter.